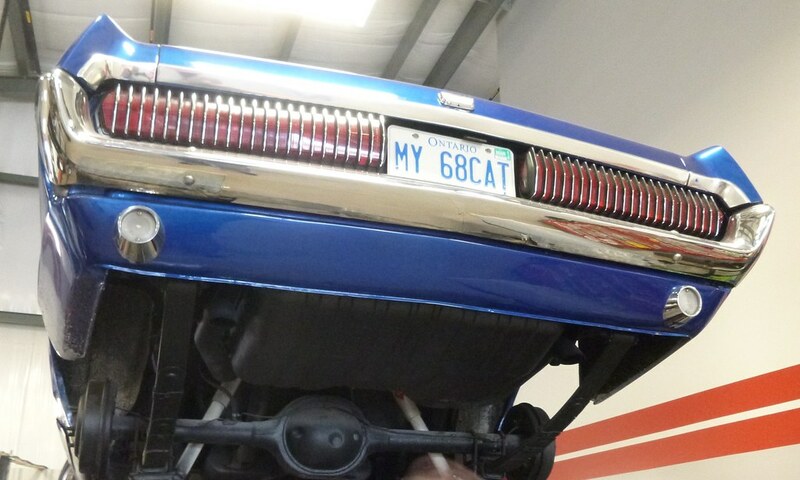 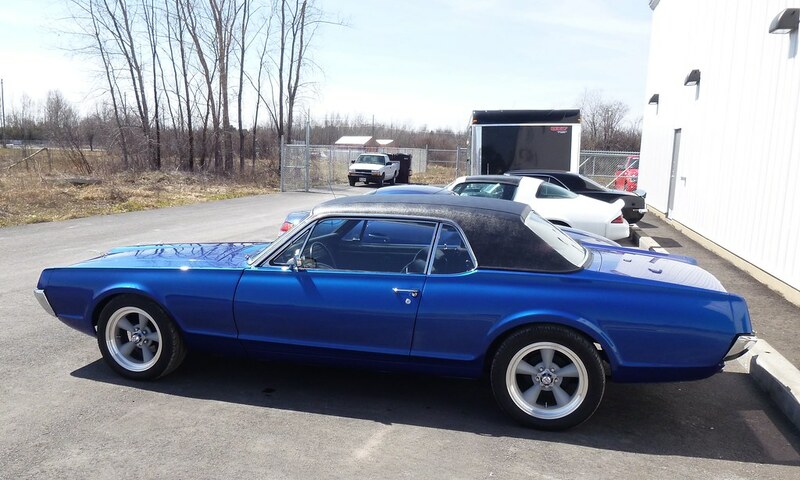 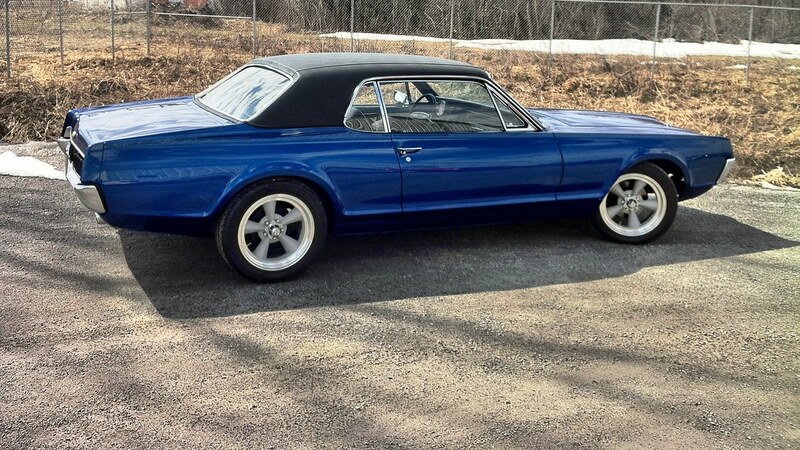 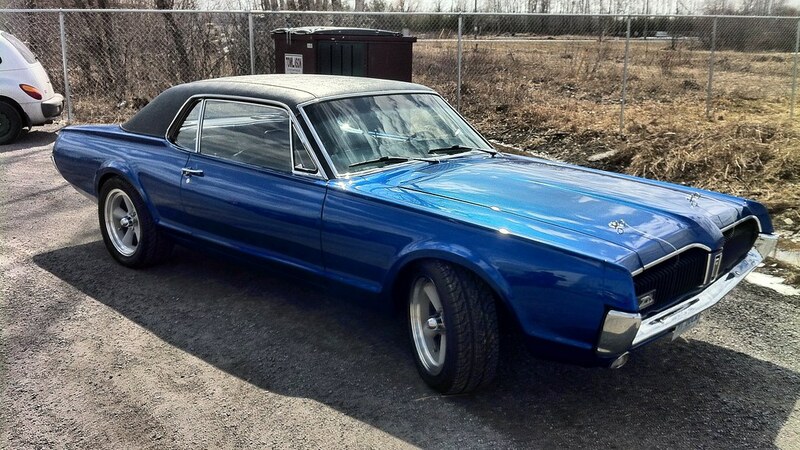 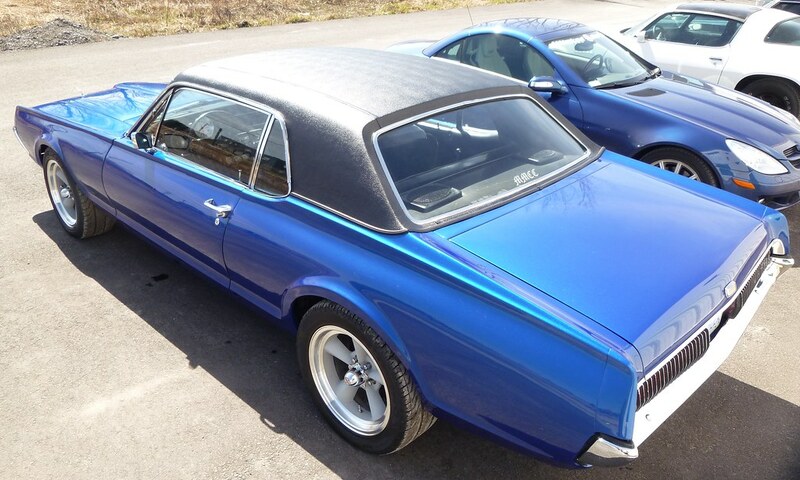 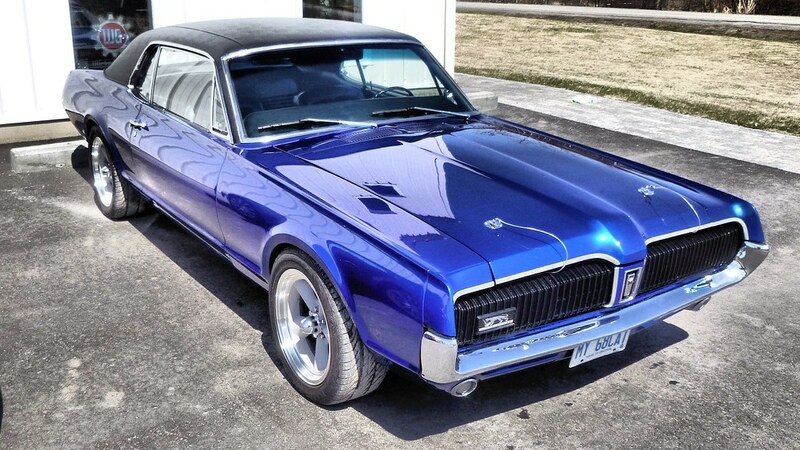 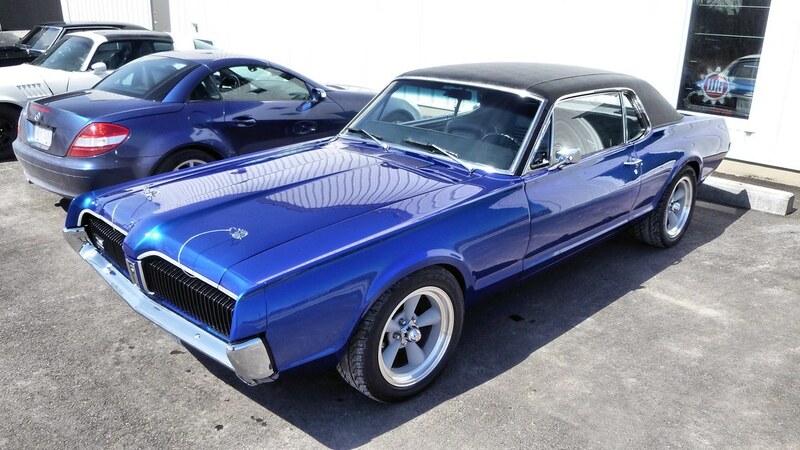 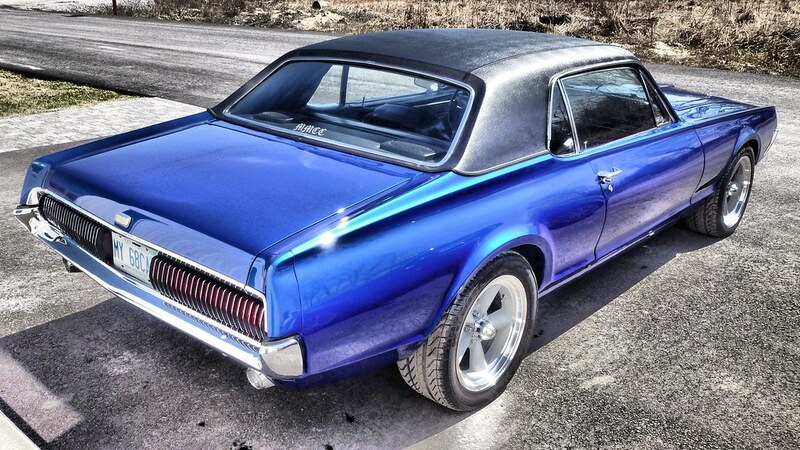 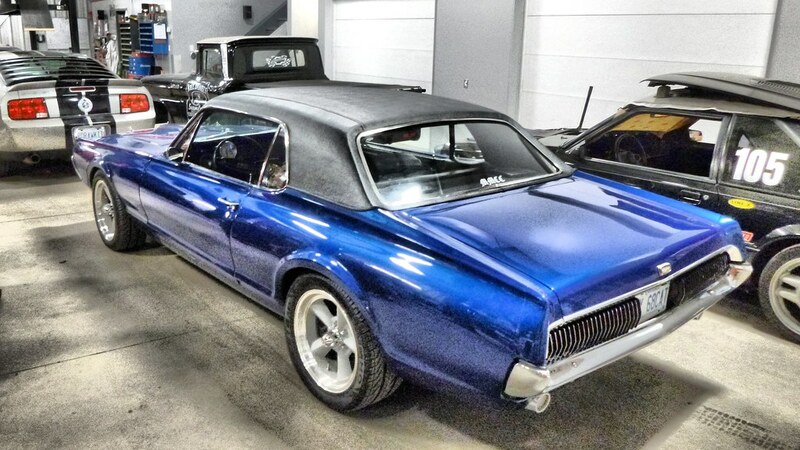 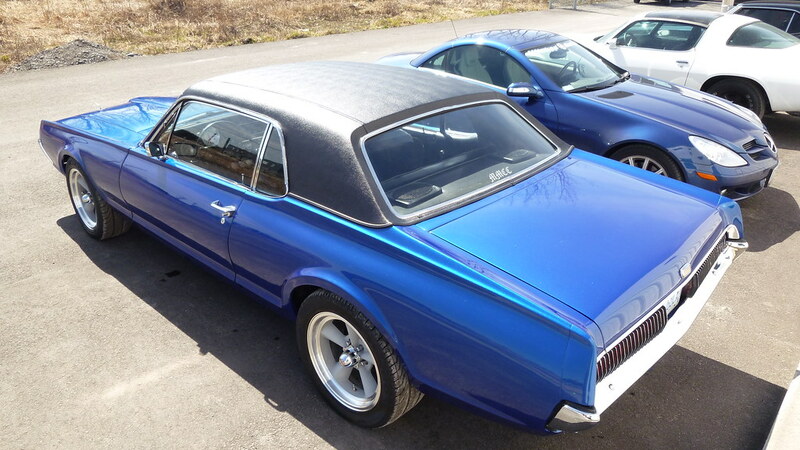 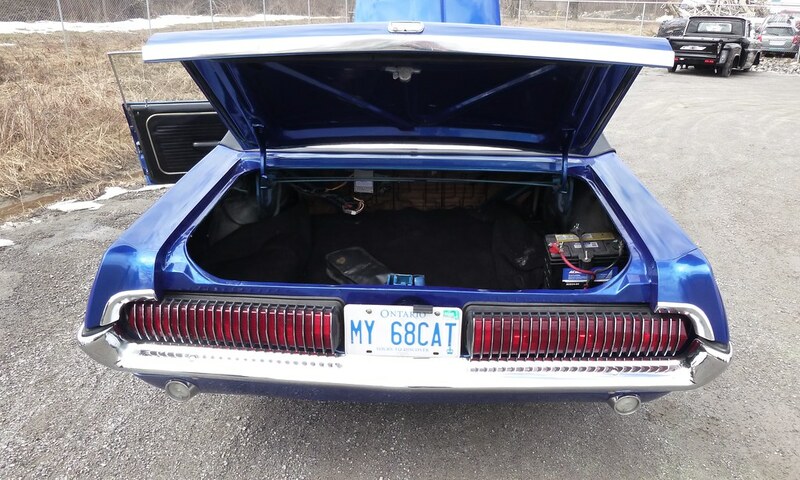 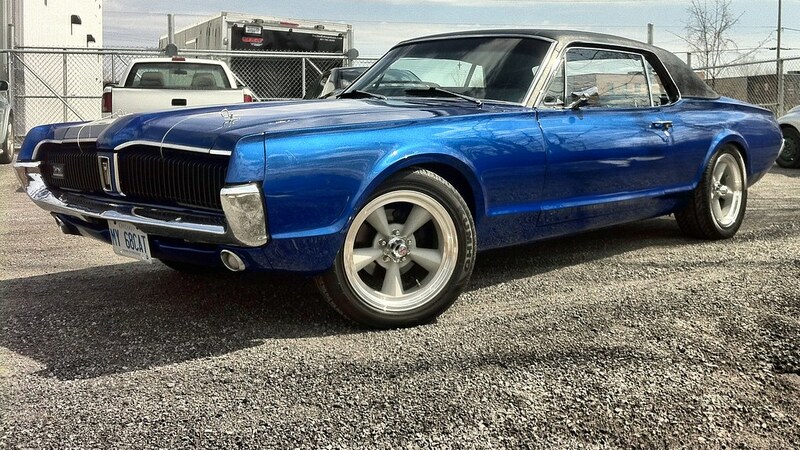 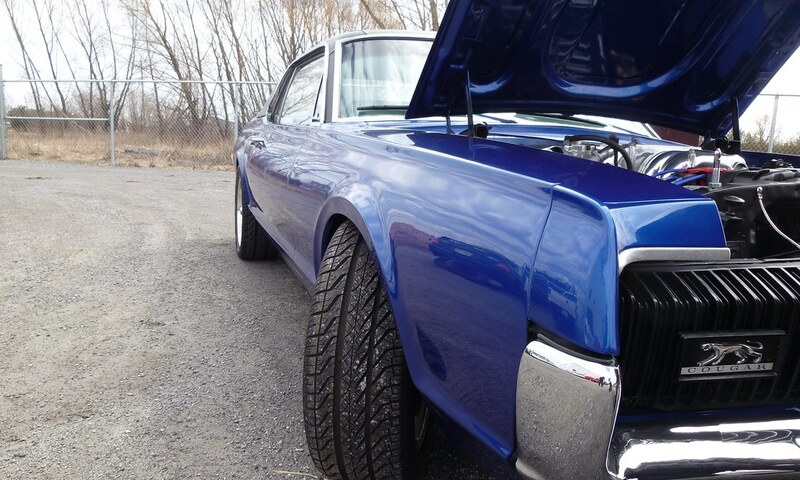 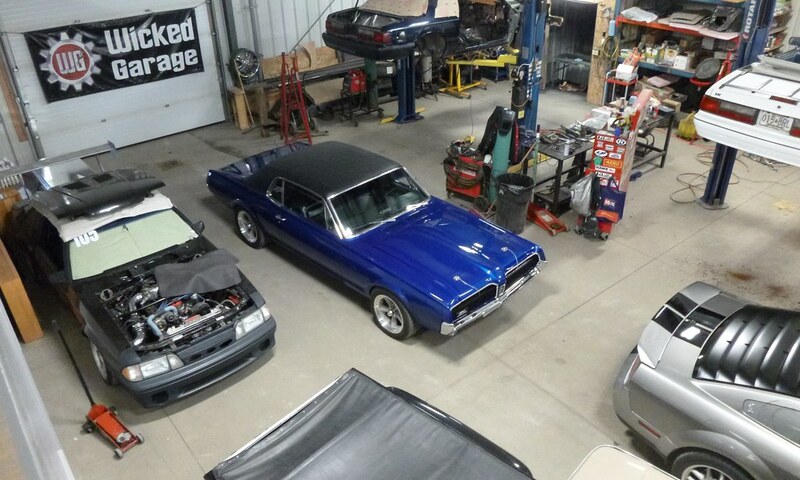 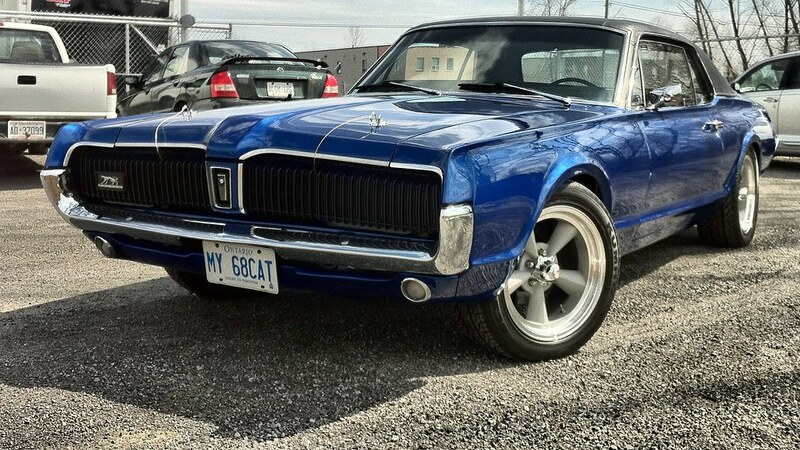 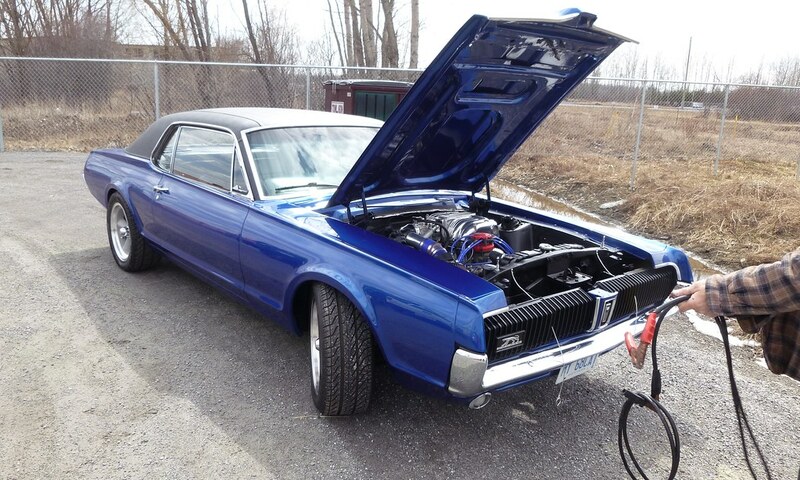 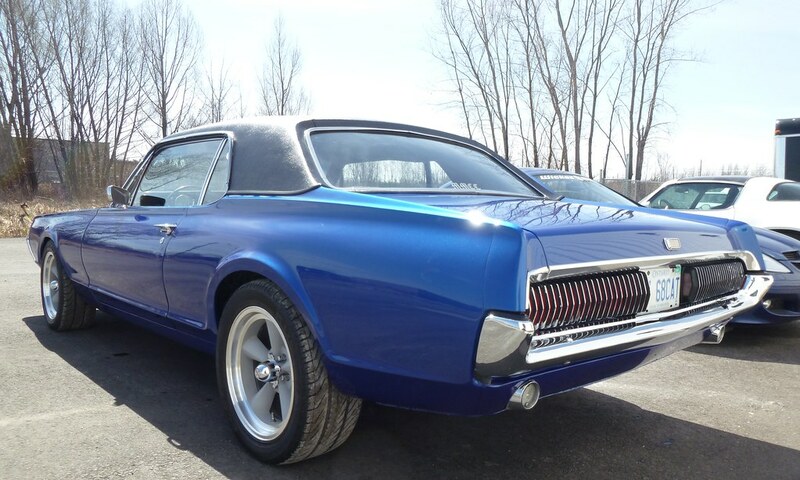 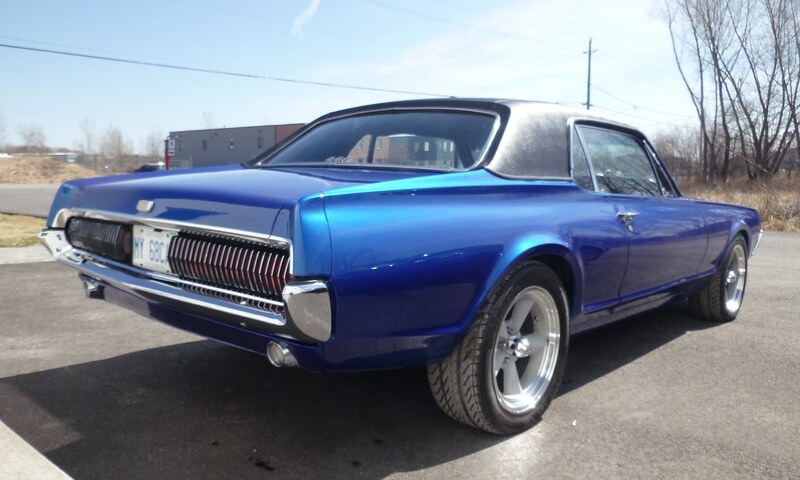 This has got to be on the nicest Cougars we’ve ever seen! 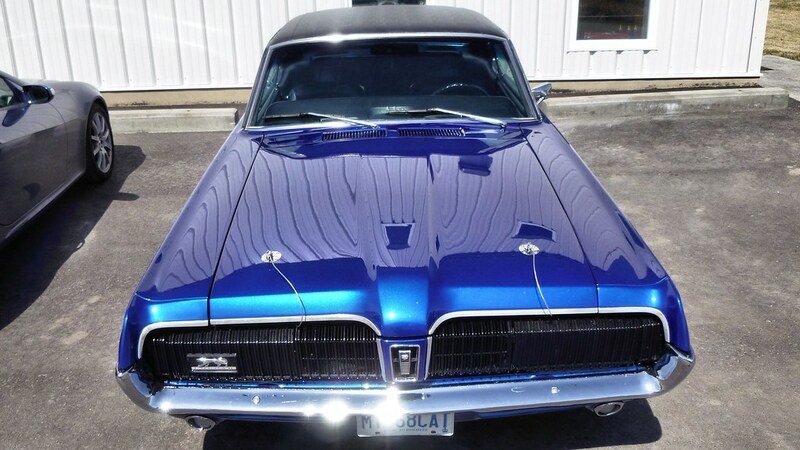 The blue color on this cat is absolutely Wicked! 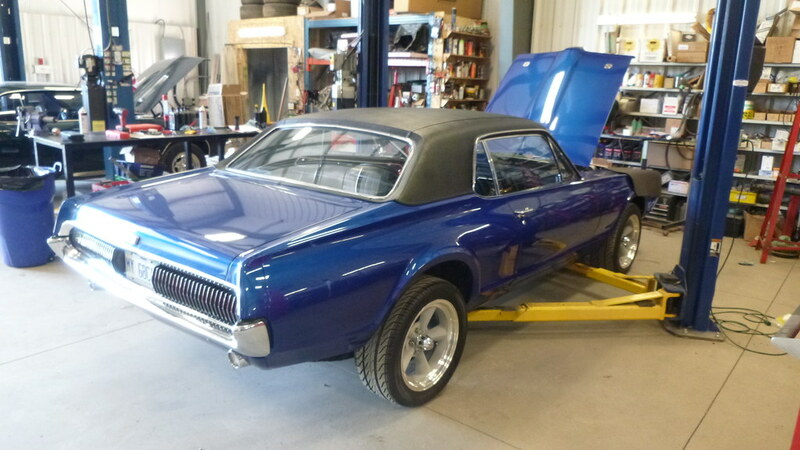 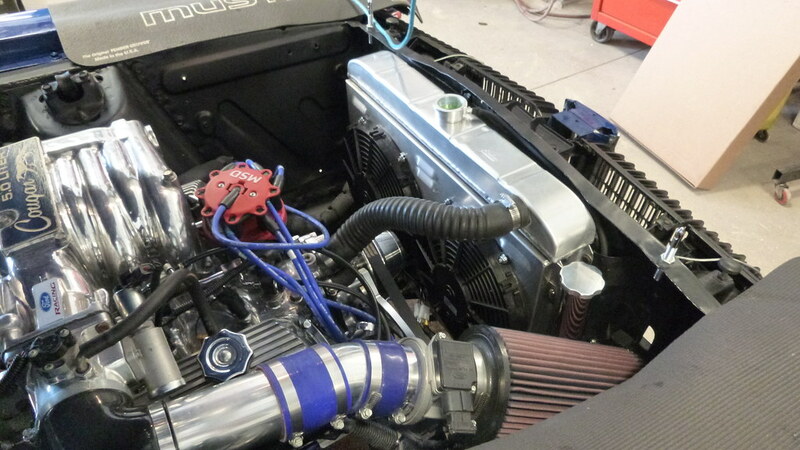 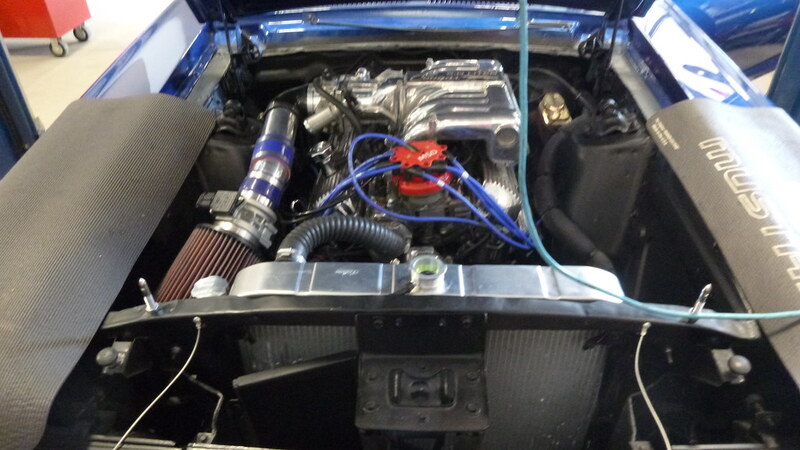 It’s come in for some general service as well as a new aluminum radiator and electric fan. 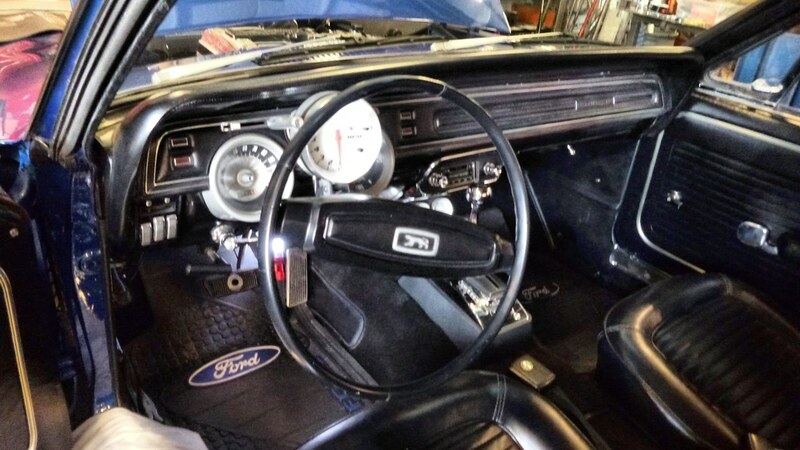 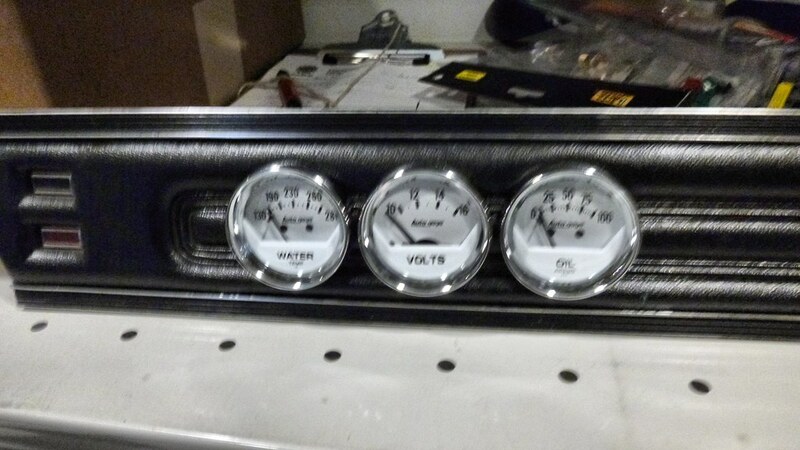 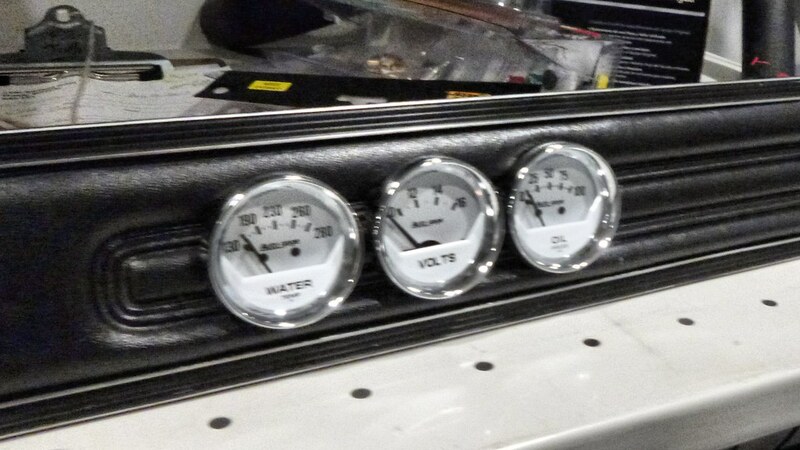 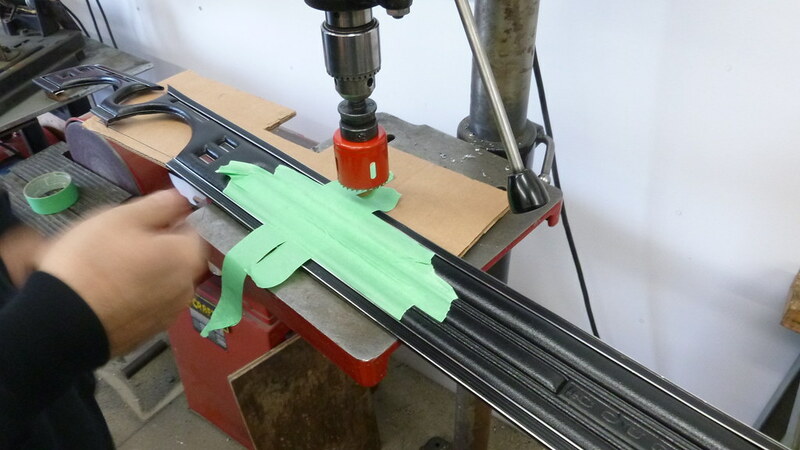 We also cut in a trio of gauges into the dash.